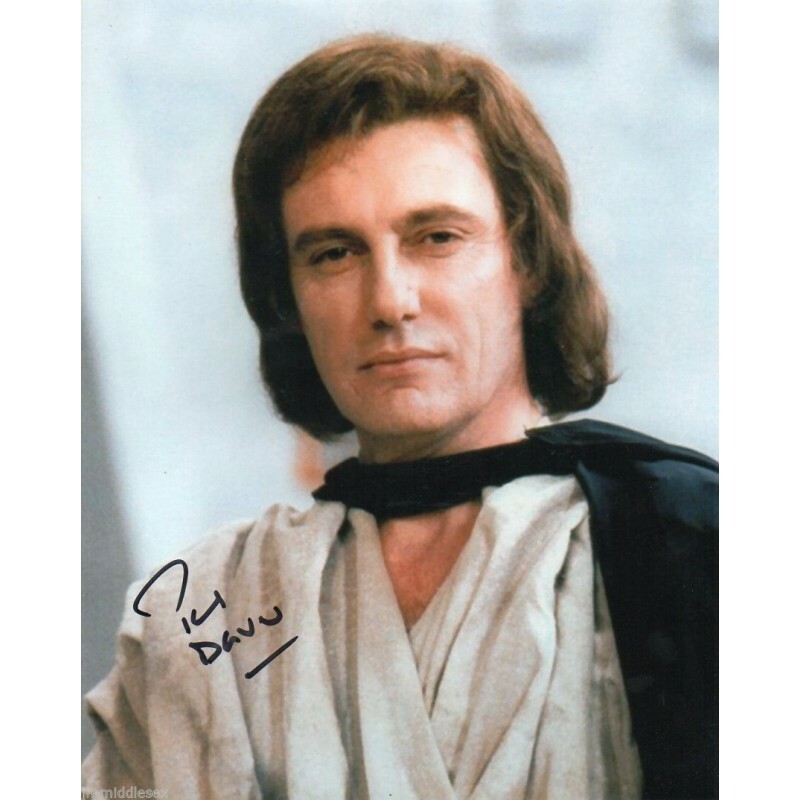 Paul Darrow (born Paul Valentine Birkby on 2 May 1941) is an English actor best known for his portrayal of Kerr Avon in the BBC science fiction television series Blake's 7. He also guest starred twice on Doctor Who, playing Captain Hawkins in the serial Doctor Who and the Silurians which was transmitted in 1970 and Maylin Tekker in the serial Timelash which was transmitted in 1985. 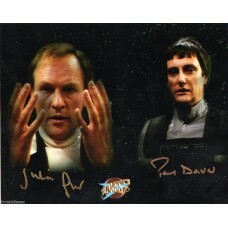 Paul Darrow - Blakes 7 - Signed 10x8 Photo Handsigned & Genuine- AFTALPaul Darrow (born Paul Valentine Birkby on 2 May 1941) is an English actor b..